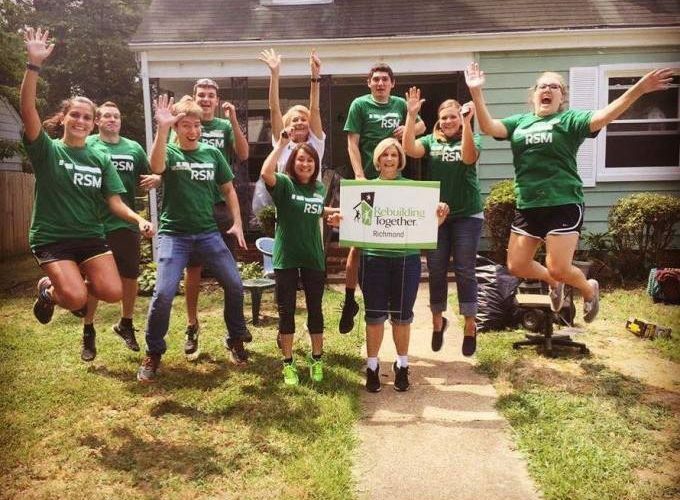 Top 5 Firm RSM US recently held their eighth annual Volunteer Day last month, in which over 3,100 RSM staff members and clients gave their time to volunteer at over 100 charity organizations across the country. Among the activities this year’s volunteers took part in included preparing food donations, donating clothing, read to children, painting buildings and homes, and landscaping yards for schools, parks, and shelters. Additionally, the RSM US Foundation’s “Dollars for Doers” program matched staff volunteer hours with monetary donations towards charity organizations. For more on RSM’s community programs, head to the firm’s site here.